Oppo K1, the much talked about phone to sport an in-display fingerprint reader in a budget, is going on sale today on Flipkart. The sale is supposed to begin from 12PM so don’t forget to open the site if this is what you were covetously waiting for. On Flipkart, the Oppo K1 is priced at Rs 16,990 and comes with an in-display fingerprint sensor (like we said) and an AMOLED screen. Moreover, the smartphone is available at a buyback value for up to 8 months. Also, customers can avail an additional bank discount of Rs 1,690 through 10% instant savings with Citi Bank Card. Let us take you through the tech specs of this smartphone. 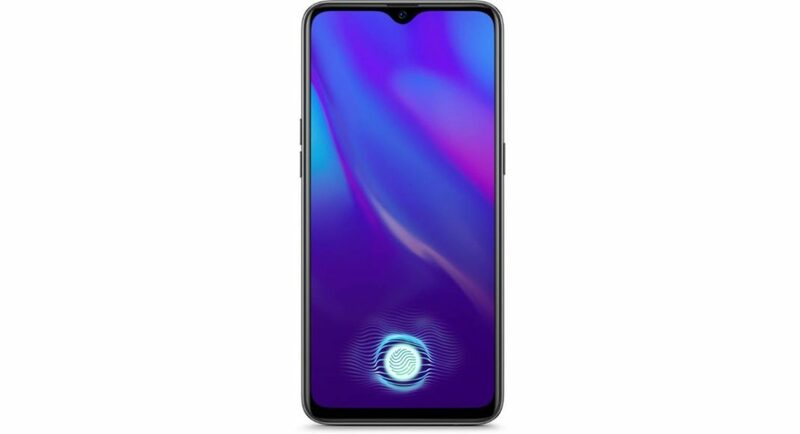 The Oppo K1 measures 158.3×75.5×7.4mm and weighs 156 grams. The mobile sports a 6.4-inch 1,080×2,340 display with an aspect ratio of 19.5:9. It has 4GB and 6GB as RAM variants, both of which bring an onboard storage of 64GB. Dual rear camera setup includes a 16MP and a 2MP sensor. And the front camera on the other hand brings a 25MP sensor, meant for clicking selfies. Connectivity options include WiFi 802.11, Bluetooth 5.0, GPS and microUSB 2.0. The Oppo K1 is powered by a non-removable battery of 3,600mAh. The handset comes in three colour options—blue, red and silver green. Sensors include fingerprint, accelerometer, gyro, proximity and compass. The Oppo K1 will run on Android 8.1 Oreo skinned with ColorOS 5.2. As mentioned, the phone is priced at Rs 16,990 and goes on sale today on Flipkart.